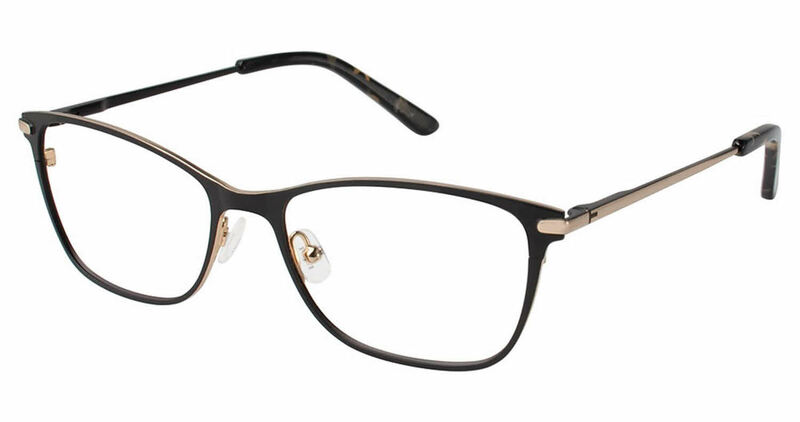 Ted Baker B239 is a Full Rim frame for Women, which is made of Metal. Ted Baker B239 Eyeglasses come with a cleaning cloth and protective carrying case. I purchased these amazing frames and evidently many others did also because had to wait 1.5 months for frames but was well worth the wait as I couldn't find any other style I liked at the time and eye doctor was out of this style also by the time I was ready to purchase. The product was good quality. I like the brand Ted Baker because I had one of their frame before and it worked really well for me for years. But I can't find them in local stores. I also really like the dark green color, which is not very common. The frame case as expected but with a little scratch. They exchanged a new one for me and it was good.